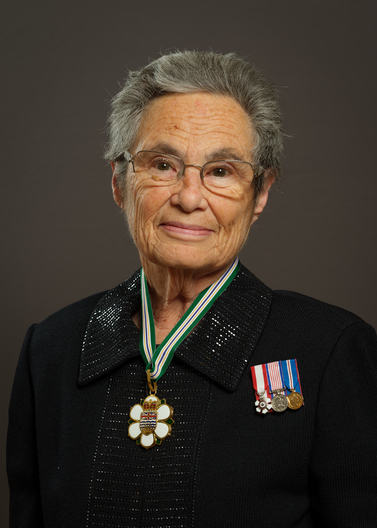 A consulting economist and expert on the development of rural and small towns, and Indigenous communities, Dr. Roslyn Kunin is credited with increasing the public understanding of B.C.’s economic and political landscape though public service positions, board membership and regular commentary in the media. She also broke gender barriers when she became the first woman to get a Ph.D in economics at UBC. Known for her respectful and culturally sensitive work on immigration and Indigenous communities, in 1998 she edited Prospering Together: The Economic Impact of the Aboriginal Title Settlements in B.C. It was ahead of its time in terms of explaining — in plain language — the importance and economic impact of the treaty-making process and instrumental in helping move forward collectively in a progressive manner. Dr. Kunin is frequently invited to provide policy expertise on matters related to immigration, labour market issues and statistics both on a provincial and national level. She served for many years on Statistics Canada’s National Statistics Council. A trailblazer in the boardroom, Dr. Kunin has chaired and served on a number of boards throughout Canada. As chair of the WorkSafeBC board, she directed the organization’s finances so that it maintained a balanced budget through the deep 2009 recession. 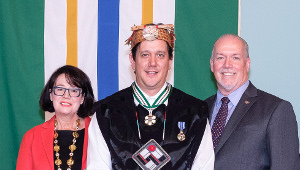 As chair of the Haida Enterprise Corporation, she steered the organization toward expansion of business and employment opportunities in tourism and forestry operations. She made equally valuable contributions to the UBC’s board of governors and the City of Vancouver’s economic advisory commission. 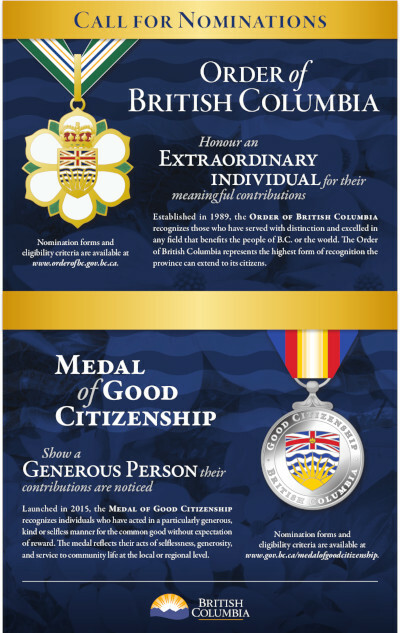 She has volunteered to serve on the boards of worthy charities such as the YWCA of Greater Vancouver and the Vancouver Crisis Centre. She has also served as the head of the congregation of her synagogue, Or Shalom. Dr. Kunin’s columns, which appear in Business in Vancouver, BC Business, and many local newspapers throughout the province, firmly place her in the league of B.C.’s respected public intellectuals. Dr. Kunin has several times received the Association of Professional Economists of B.C.’s Crystal Ball Award for forecasting the B.C. 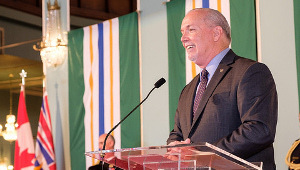 and Canadian economy, the YWCA of Greater Vancouver’s Woman of Distinction Award, a Canada 125 Medal, Queen Elizabeth II Diamond Jubilee Medal, and an honorary Doctor of Laws degree from the University of Victoria. 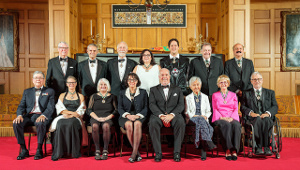 As well she is a member of the Order of Canada.